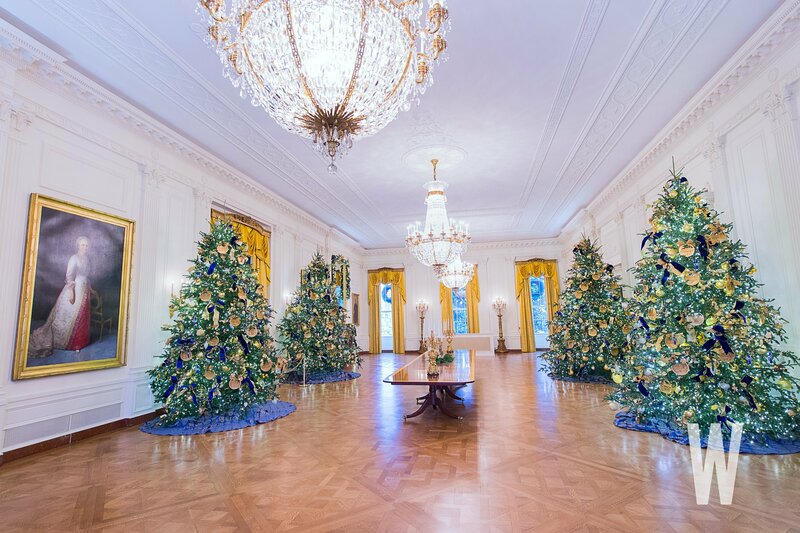 The "crown jewel" of this year's White House holiday decorations is the 18-foot Fraser fir located in the Blue Room that serves as the official 2018 White House Christmas tree. 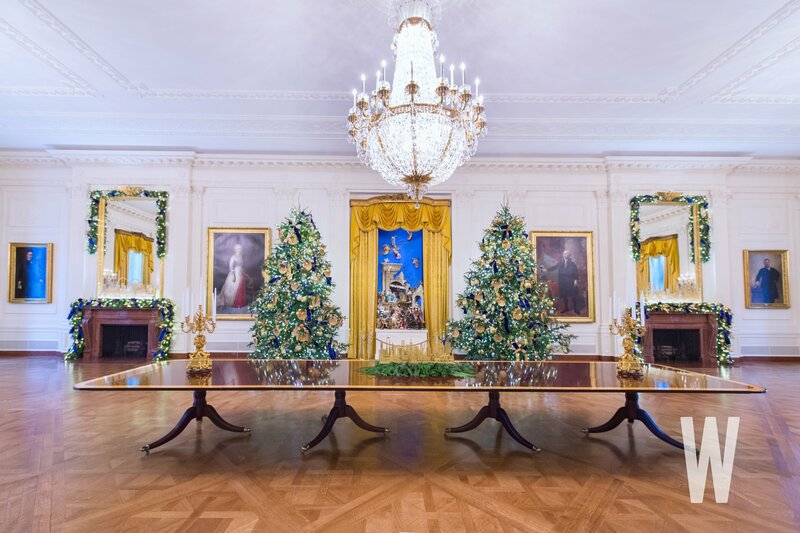 “American Treasures” is the theme to this year’s White House Christmas decorations, with scenes from the National Mall to the New York skyline to the crops grown in America’s heartland showcased throughout the East Wing of the building. 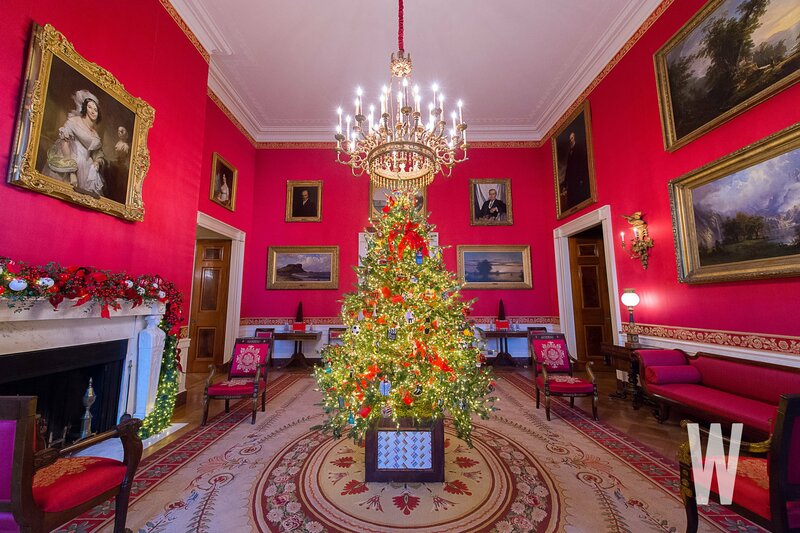 Volunteers spent much of the Thanksgiving weekend outfitting the White House in various shades of red, green, gold, and blue. 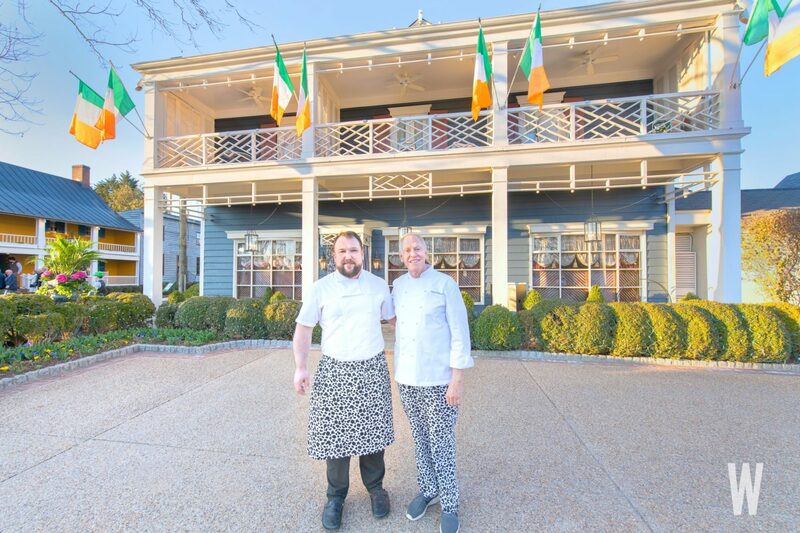 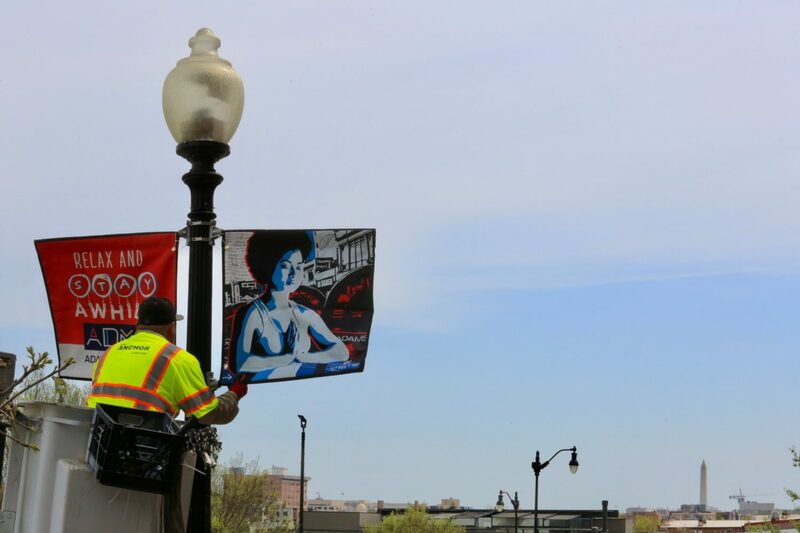 Many visitors will have the opportunity to enjoy that labor over the coming weeks as the building is opened to private holiday receptions and public tours. 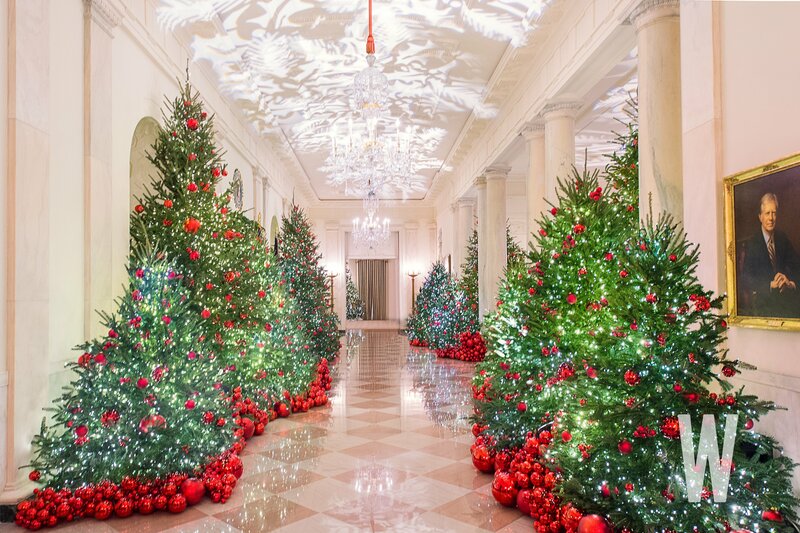 The Office of the First Lady began planning for this year’s decorations months ago. 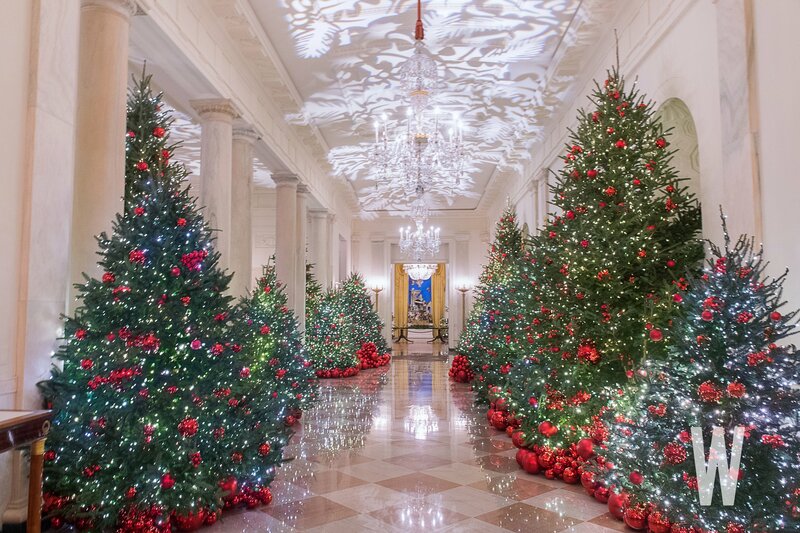 As in 2017, it fell to designer Nick Watts to execute on Melania Trump‘s vision in preparing the White House for the holiday season. 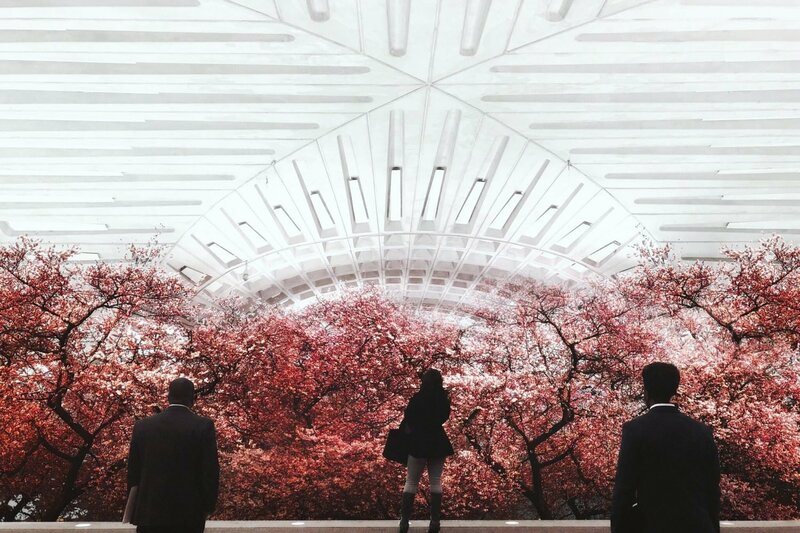 A colorful forest of berries lines the East Colonnade, with a green carpet designed to serve as a visual reminder of the evergreen trees outside. 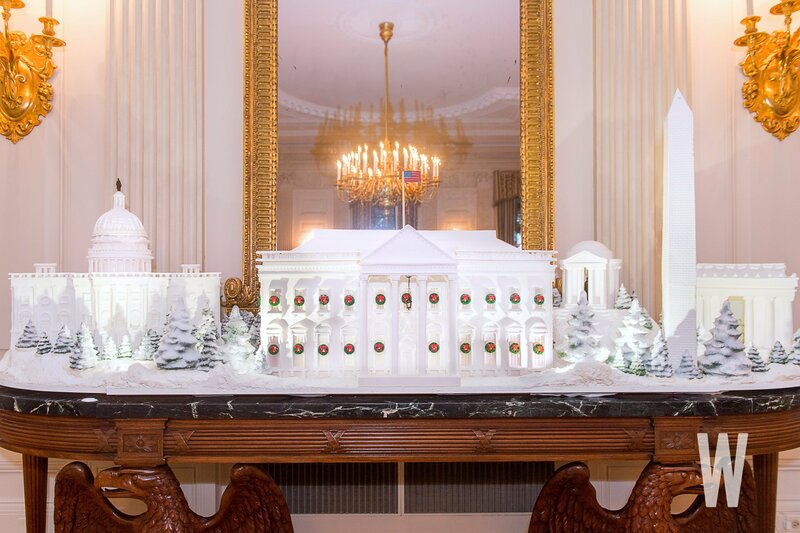 The White House pastry team re-created famous DC buildings in this year’s 225-pound gingerbread house. 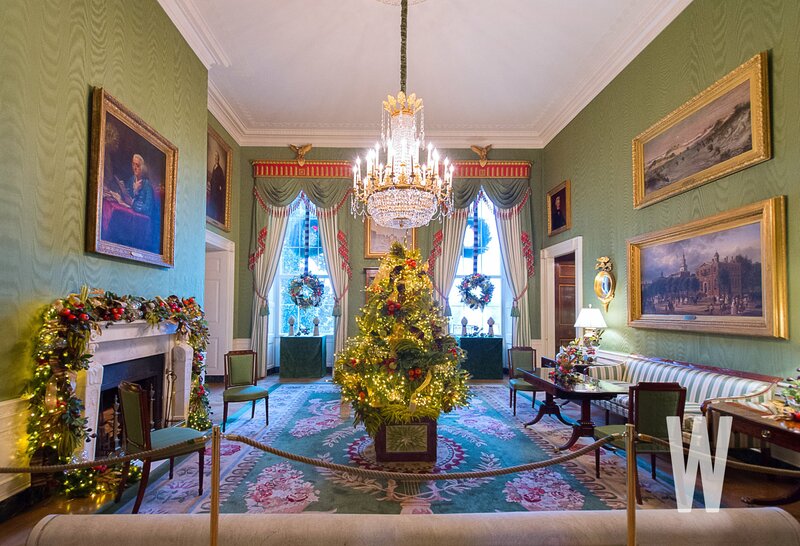 The White House’s Cross Hall, which connects the Grand Foyer directly to the State Dining Room and the East Room. 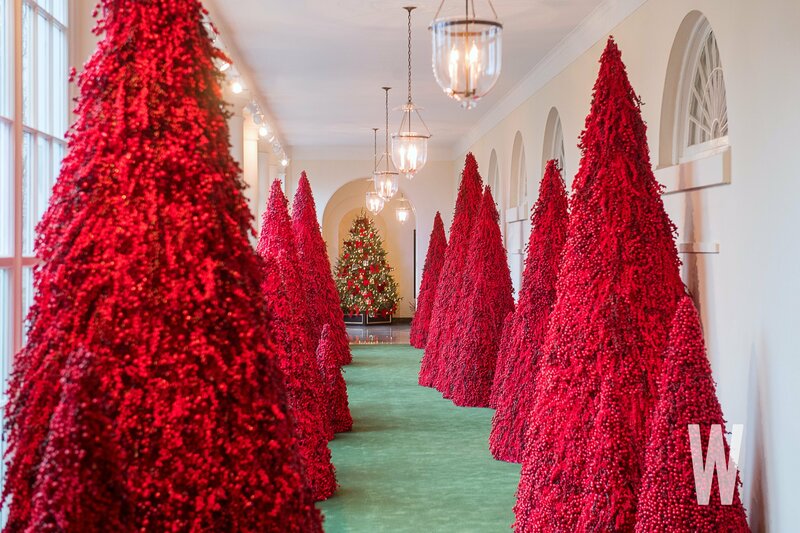 The decorations in the Red Room celebrate America’s children. 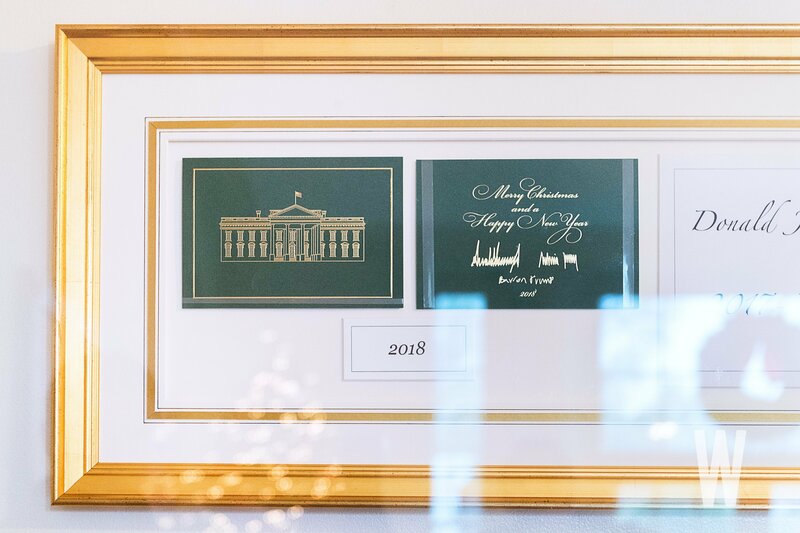 The Trumps’ official 2018 holiday card. 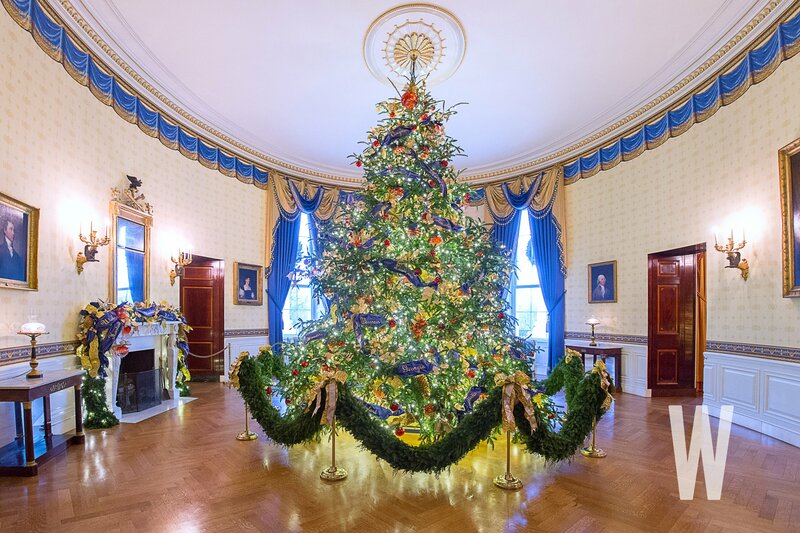 Regionally themed ornaments dot the 14-foot-tall Noble fir trees in the East Room. 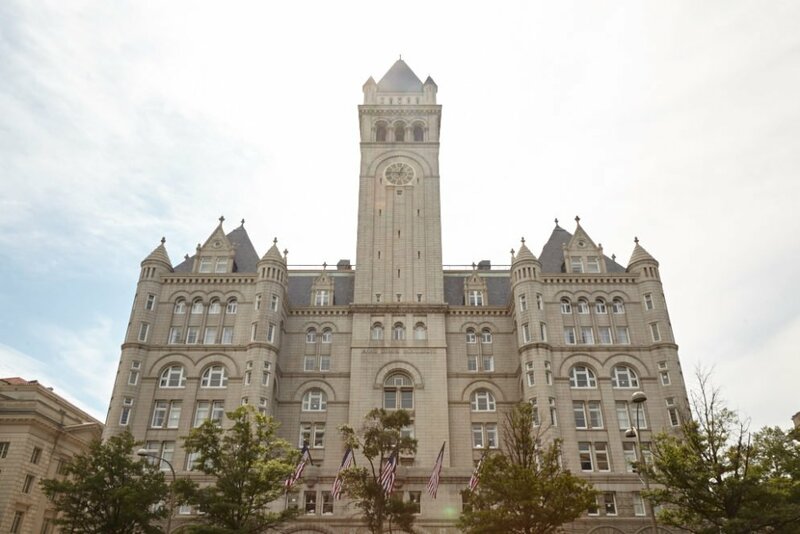 Four unique city skylines are scattered throughout the East Room. 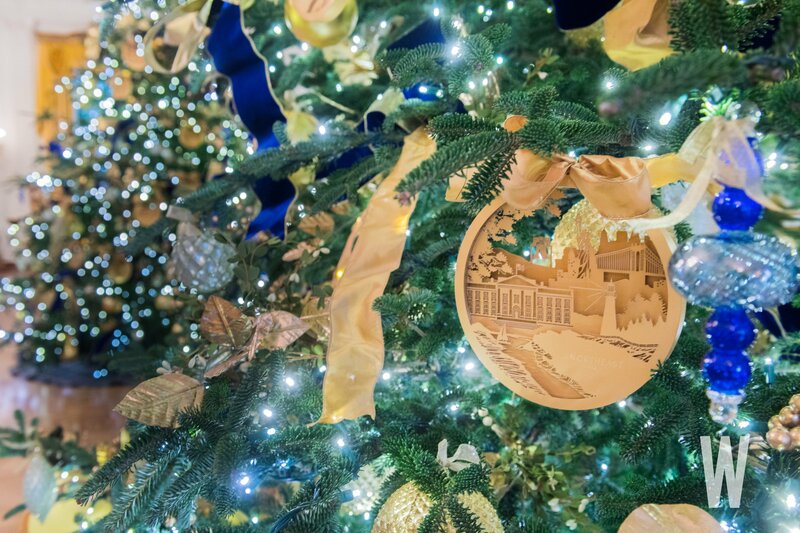 The ornaments on the White House library’s four trees bear seals from all of the nation’s states and territories. 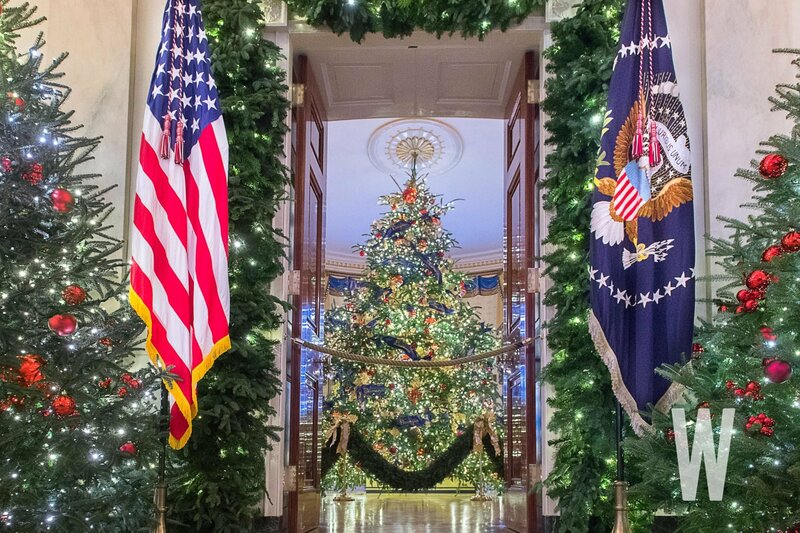 The Gold Star Family tree is visible immediately on entering the East Wing. 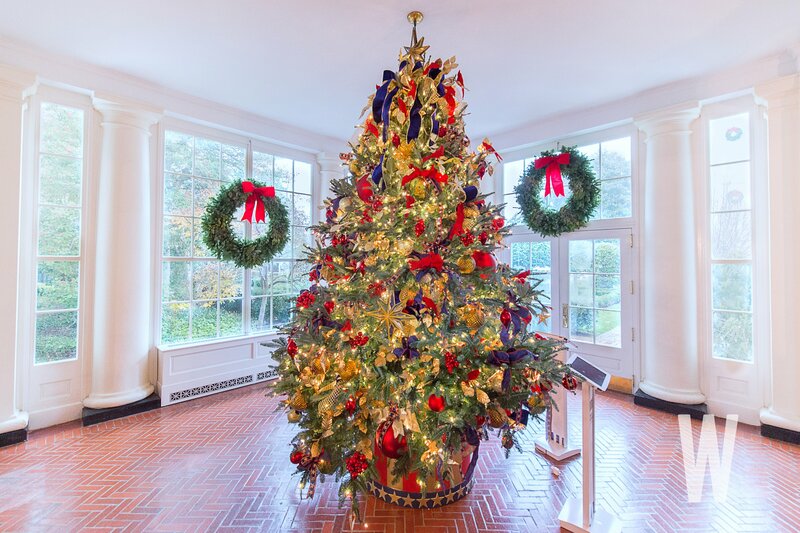 The 18-foot White House Christmas tree, located inside the Blue Room, was grown in Newland, North Carolina. 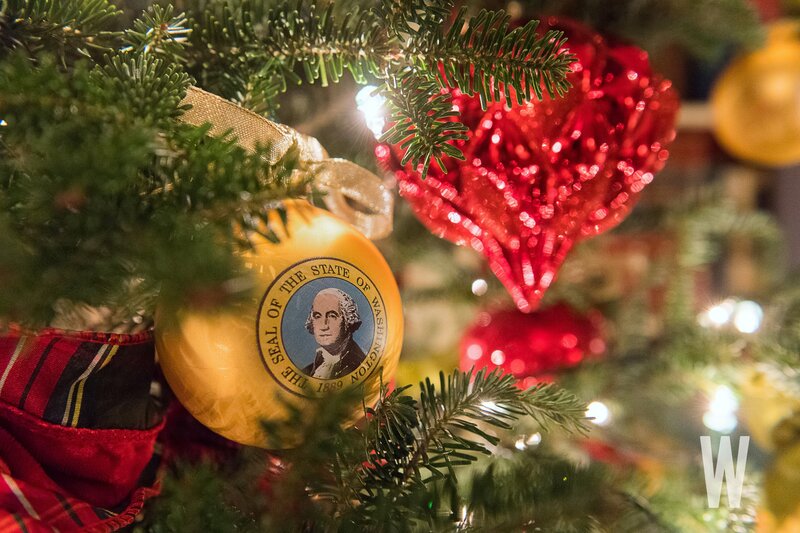 An ornament in the “Booksellers” area of the White House. 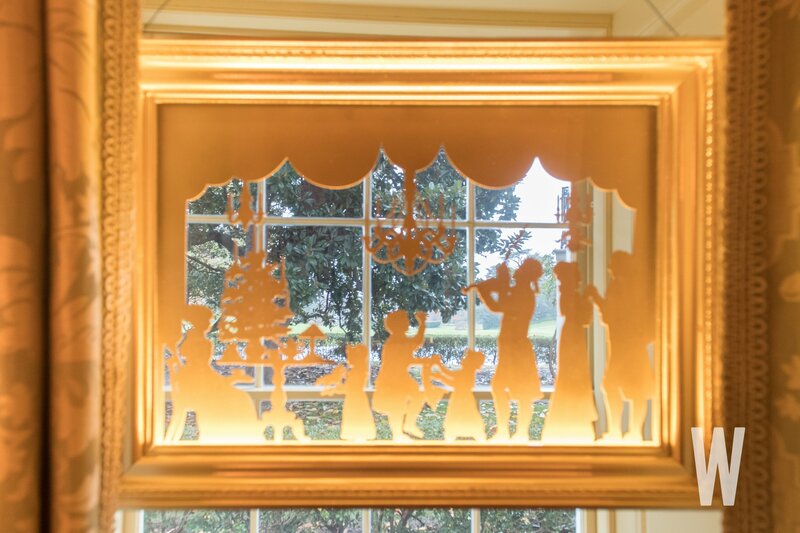 The view from the Vermeil Room of the White House. 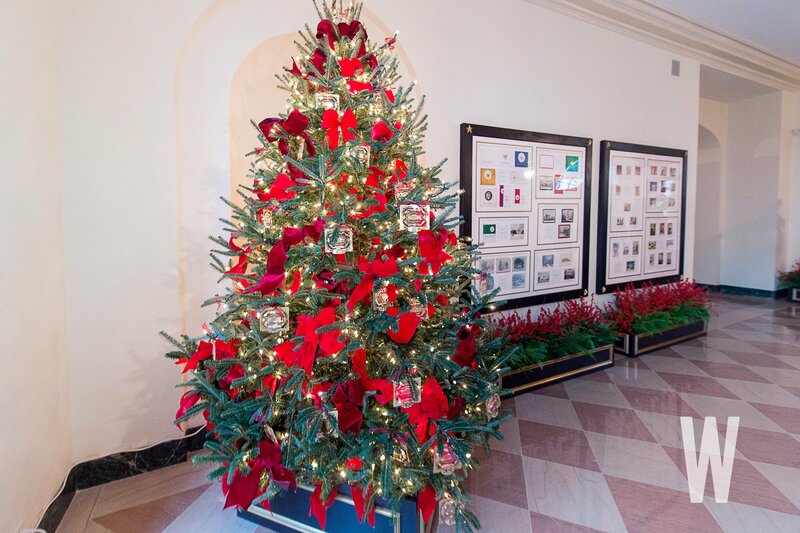 Former holiday cards sent by first families over the years are on display in the “Booksellers” area. 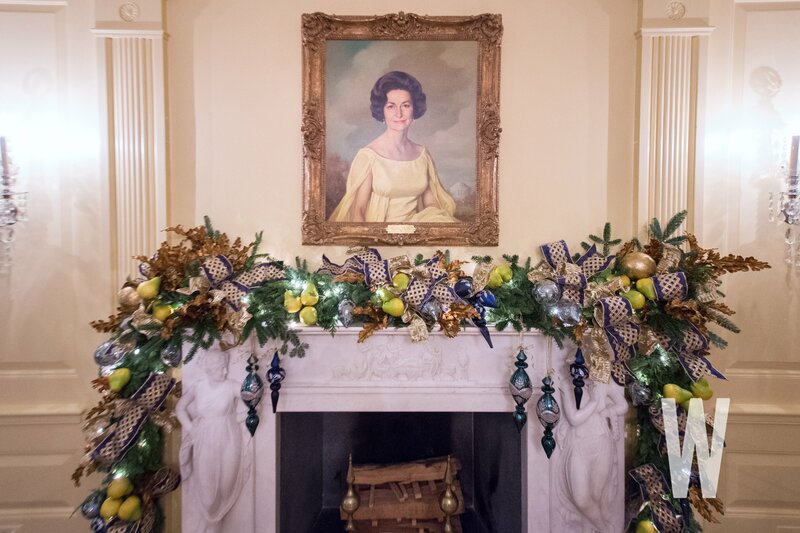 The Vermeil Room’s mantel underneath a portarit of Claudia (Lady Bird) Johnson by Elizabeth Shoumatoff. 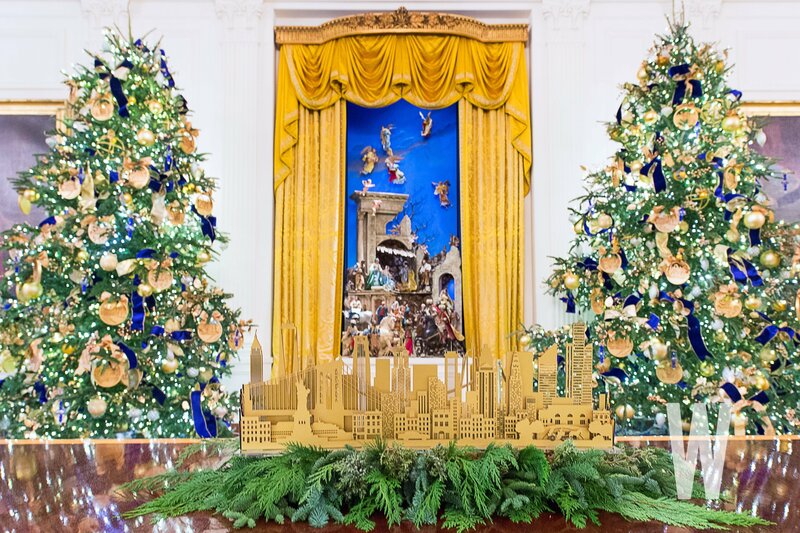 Cityscape ornaments in the East Room. 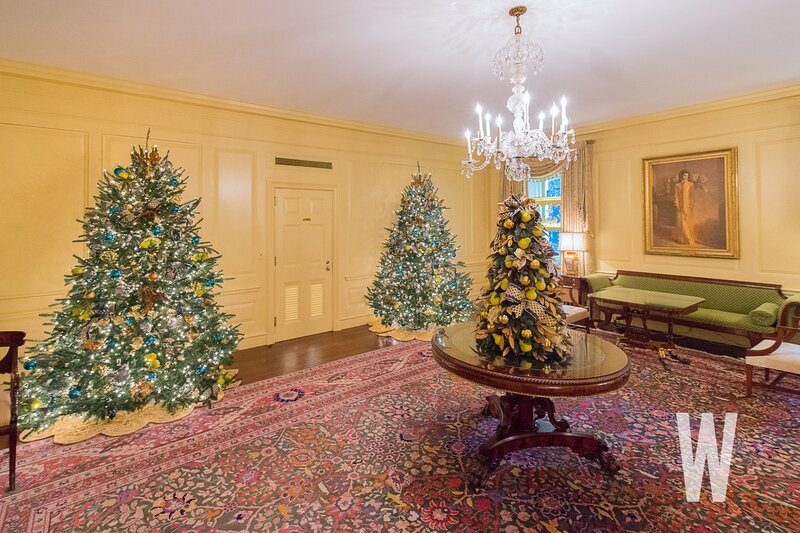 The view of the Cross Hall from the State Dining Room. 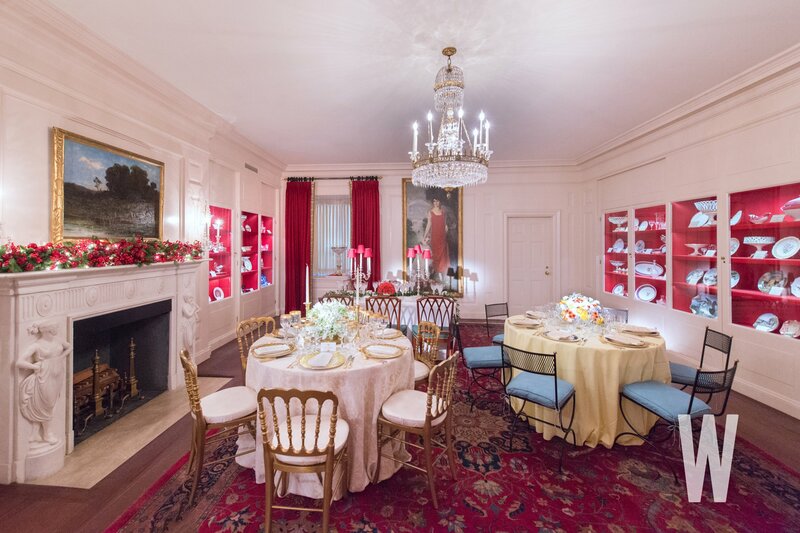 The Vermeil Room of the White House, which is located across from the library. 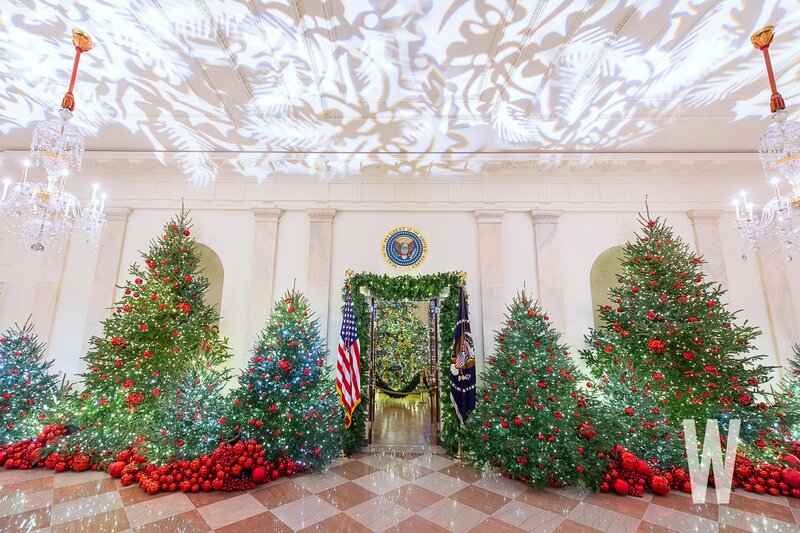 Red ornaments of all sizes blanket the Grand Foyer and serve as an extension of the red stripes found within the Presidential Seal. 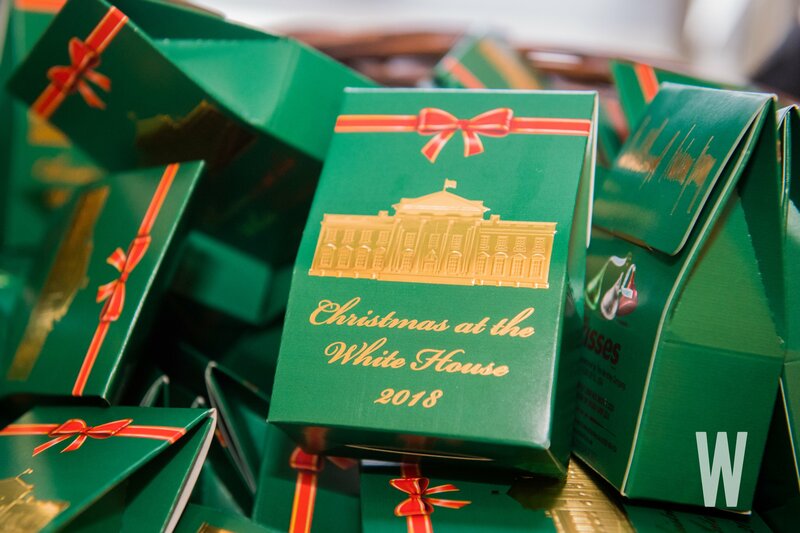 Limited edition holiday candy commemorates the 2018 holiday season at the White House. 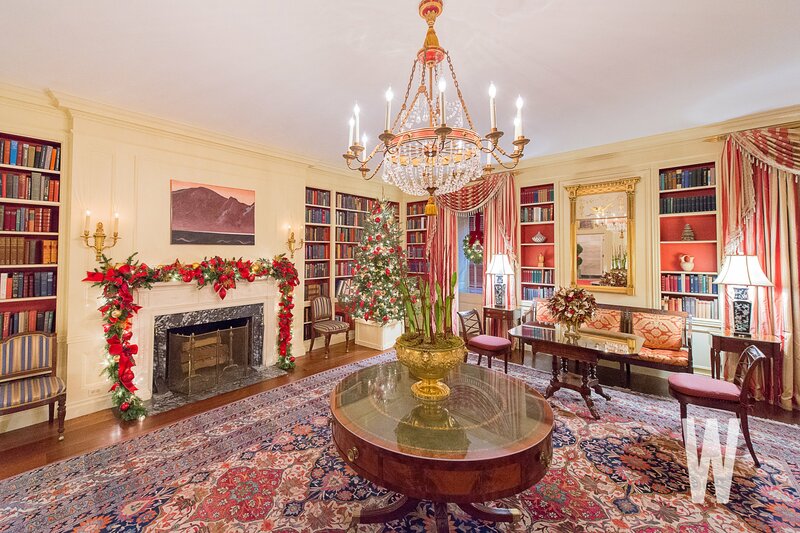 Elements of nature, such as roses and oak leaves, are incorporated into the décor on the evergreens flanking the fireplace in the State Dining Room. 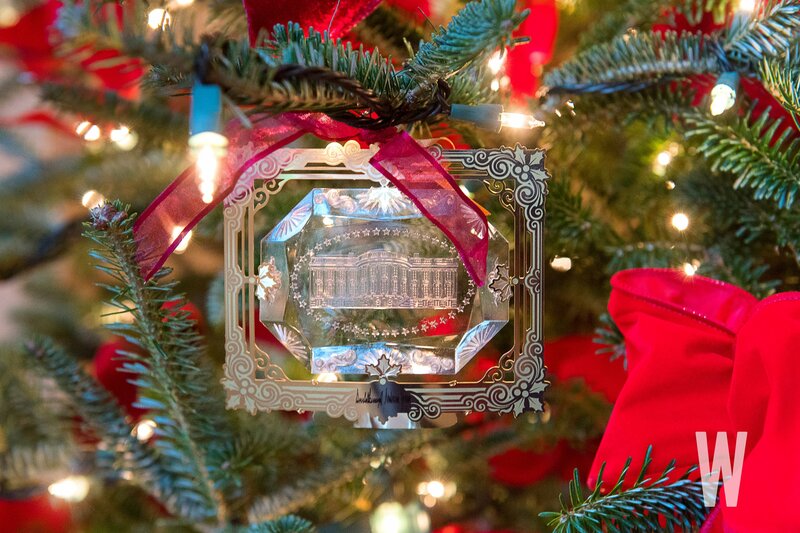 An ornament from Washington State inside the Library of the White House. 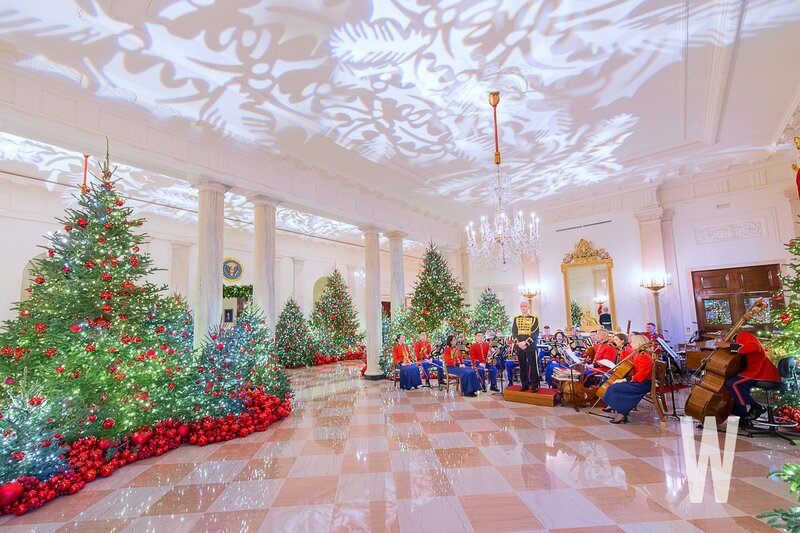 The East Room serves as the White House’s primary entertainment space. 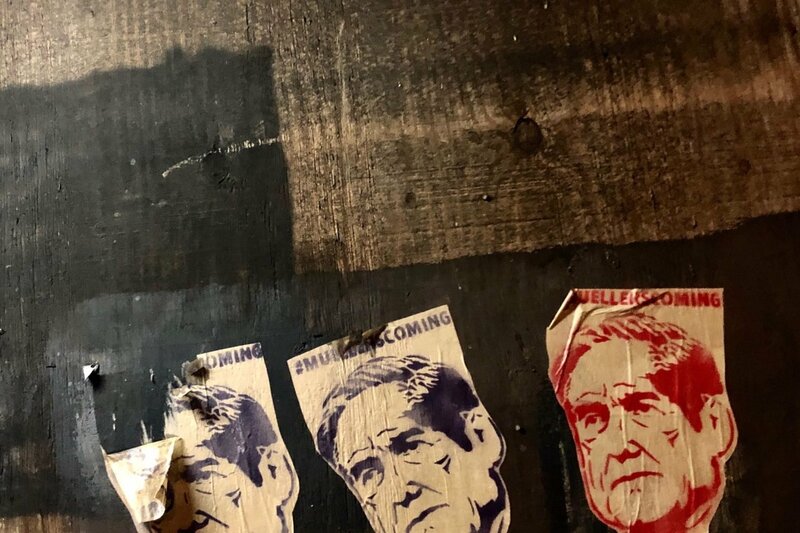 The Green Room is lavishly filled with fruits and other crops in order to illustrate “the bountiful harvest of America”. 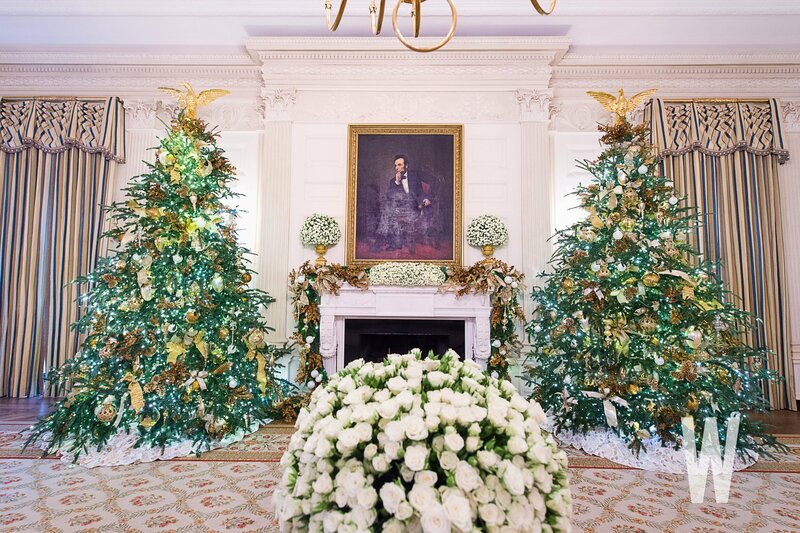 The entrance to the Blue Room as seen from the Grand Foyer of the White House. 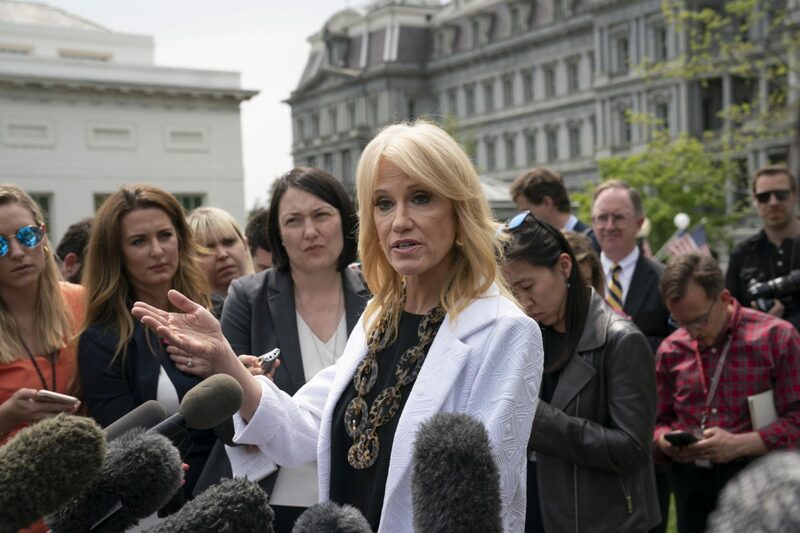 Perhaps You’ve Forgotten About Melania Trump’s Jacket. 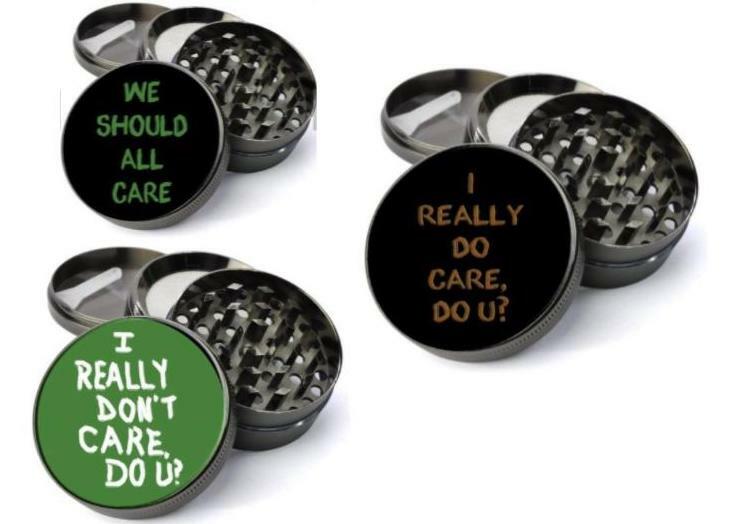 These Weed Grinders Have Not. 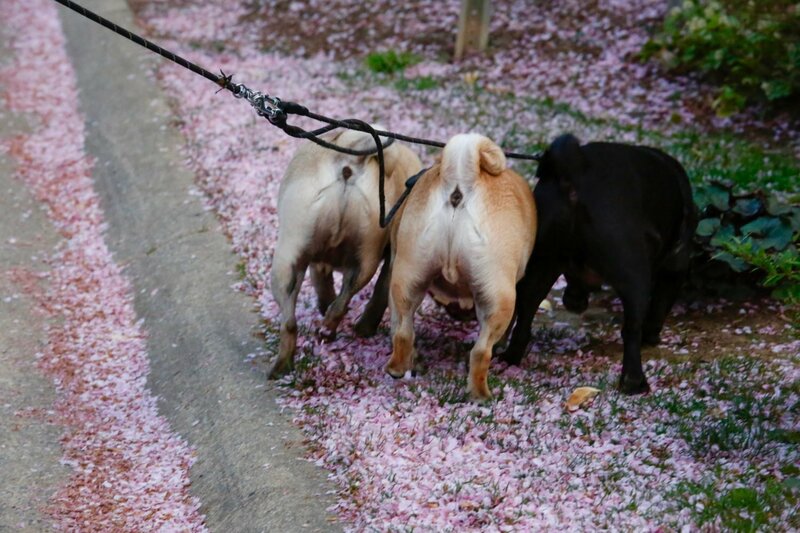 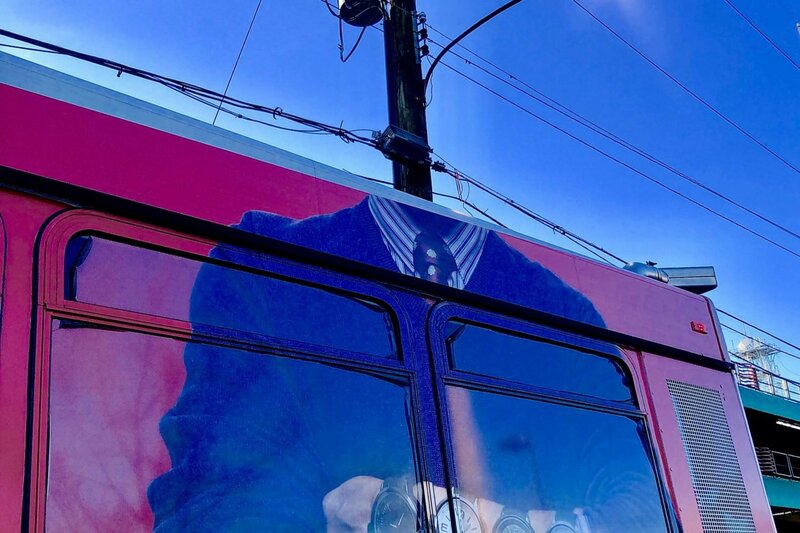 Did your neighborhood make the list?